This image is the horoscope of the minute that Mercury reaches original retrograde degree 6Lib13 and begins moving forward beyond Shadow area of the zodiac - Oct 14, 2009, 2:39 am edt in DC. Mercury's rulership of thinking processes, communications, oration, debate, negotiations and contracts, writing, travel, and the neutral planet's Trickster, Messenger, Teacher, Trader guises make it the most significant planet in any chart. And considering that the opening session of the United Nations this week has yielded some globally significant speeches, plus the many other mercurial things that are going on in the collective, gives me a good reason to publish this chart of the minute the Messenger leaves the Shadow. During Rx periods, mercurial issues and events don't just come to a halt, as we know, though travel glitches may occur, and plans may have to be rethought, revised, or redone. Putting newly developed or revised plans into effect, however, may go smoother if one waits until Mercury turns Direct, which occurs on at Direct Station on Sept 29, 2009. Yet with Very Important Issues, one may wish to wait further until Mercury leaves the Shadow, which in the case of this Rx period, is @ 6Lib13, Oct 14, 2009. One thing about Mercury Rx periods is that what seemed such a good idea or plan during Mercury Rx turns out to be riddled with holes when Mercury subsequently turns Direct. And waiting to implement ideas until Mercury leaves the Shadow range of degrees only increases their chances for successful implementation. As you see, the greater benefic, Jupiter 17AQ10, is moving forward on Oct 14 from his recent Direct Station. Neptune Rx @ 23AQ49 is conj Desc from 6th house with Chiron's health influence there, too. The possibility for Health Insurance Reform is not in a strong position in this chart but a cadent house (6th) indicates preparations continuing. 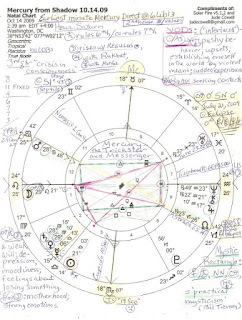 Another reason I want to publish this 'out of Shadow' chart is that it contains two interlaced YOD patterns (YOD = Finger of God; highlighted in pink) and a Mystic Rectangle formed between Venus, Saturn (conj with Venus at critical or crisis 29th degr), North Node (NN), Mars, and Uranus. This is the 'practical mysticism' configuration as described by Bil Tierney in his Dynamics of Aspect Analysis. One must be willing to accept a point that is not a planet (NN) to call this a Mystic Rectangle...some astrologers are willing, some aren't. I am. Rebel and Awakener Uranus 23Pis37 Rx is important because it is involved in both YOD patterns. 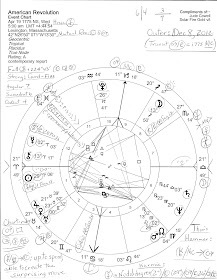 In 8th house, Money, Transformation, and Death issues may be on his radical change agenda; in Pisces, scientific reforms or inventions may become more prominent; Uranus conj Juno (in Mundane charts, the abuser or the abused) indicates new and sudden 8th house concerns. Will more financial abuses be uncovered? With our rotten-to-the-core economic and financial systems and the high and low level abuses so far, you don't need Astrology to tell you that that's a distinct possibility. YODs indicate: special tasks, turning points, and/or crisis situations, so keep an eye on these Uranian infused YOD patterns as October nears and leads to November. An 'October Surprise' may be on political activist Uranus' menu as well. Click chart image to enlarge, if you may, for I've written upper right the midpoint pictures which are formed by the two YODs. Mercury's 'out of Shadow' moment occurs during a Saturn Hour with Saturn conj Venus, planet of relationship, values, aesthetics, and smaller amounts of money. Saturn rules 6th house of Health, Work, and Service, and co-rules (AQ) 7th house of Partnerships and Others. 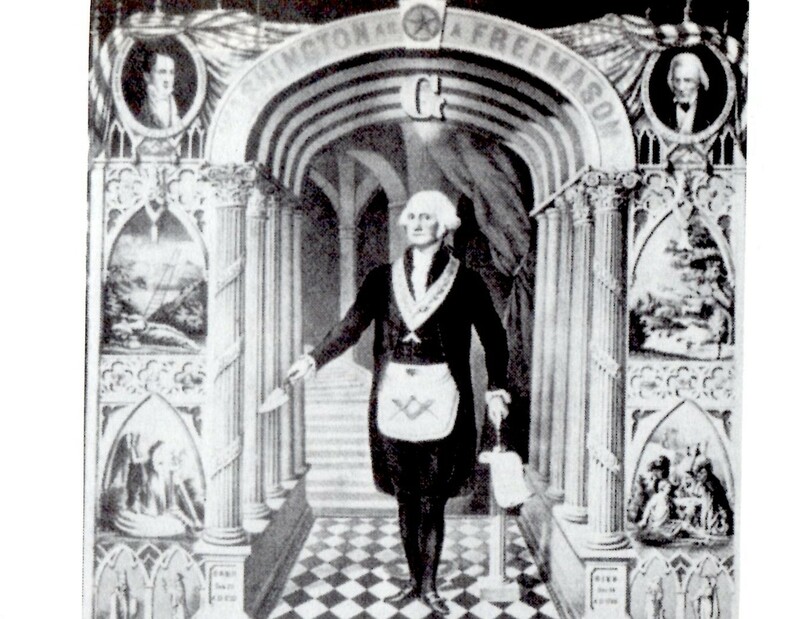 Instigator Mars, of quarreling and warring inclinations, is tucked inside the behind-the-scenes 12th house where many political deals are made; Mars sextiles the Venus/Saturn conj as one of the bases of the Mystic Rectangle pattern, and rules 4th and 9th houses. Things may be said to 'begin' in this chart in the 9th house of Foreign Lands, Long Distance Travel, Higher Education, and Religion and Philosophy (Aries.) The Higher Mind is also the province of the 9th house, so will a mercurial 'higher plan' be revealed? Mars is less than one degree from conjoining the July 21, 2009 Solar Eclipse degree ('systems fail; new methods and ideas are needed; any blocks may be violently or tragically removed', Brady's Predictive Astrology ); Mars conjunct South Node (SN) is an indicator of violence and war. With this particular mercurial chart set for Washington, DC, it's clear that America's (mis) adventures in the Middle East are on Mercury's mind, and I think that plans for escalation or de-escalation of US troops may be revealed more fully in October 2009 - and with a few political dirty tricks gumming up the works and the process. This will more than likely be brief, Jude, as I'm slightly under-the-weather today. One thing I couldn't help thinking we'll see -- and don't ask me why; perhaps it's the DayQuil -- is the emergence of a "grassroots effort" (Sun in the chatty, neighborly 3rd ... more town halls?) strongly supportive of the Administration's aims, but driven secretly (Sun square Mars in the 12th) by Corporations and Government (Saturn ... ) who have a vested interest (conjunct Venus in the 2nd ...) in the outcome of the discussion (with Mercury). But Uranus in the 8th indicates all may not work out as hoped due to secrets possibly coming to light with that square to Pluto as well as that opp to Saturn/Venus. Perhaps these Corporations/Government officials get busted for the staging of these "discussions"? Possibly, especially with the trine to that 12th House Mars greasing the wheels. Trines ain't always "good" and Mars doesn't work well in Cancer or the 12th House. Don't forget, Mercury is sextile this Mars and may encourage him to vent, secretly in some shadowy garage (to Bob Woodward perhaps? ), his frustrations with Obama, et al. But this sextile is separating as is Mercury's square to Pluto, so I think he's lost interest in Mars' 12th House games and Pluto's power plays by this point. 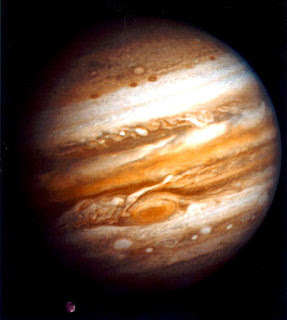 The Trickster seems to already be puffed up and counting his chickens while racing ahead to his trine with Jupiter. I'm thinking loose lips sink ships perhaps? In any case, I suspect that Sun in the 3rd -- Obama still chatting up his "neighbors" in the latest barrage of his Charm Offensive (Sun in Libra)? I'm fearing a Prime Time "fireside chat" at some point -- will need to make a hard adjustment to something with his quincunx to Uranus as well as that challenging square to Mars. Something We're not supposed to know (thanks, Pluto!) regarding hidden costs or new taxes, which I think you mentioned as well. It is interesting, though, that although the People are the focus -- with the Moon on the Asc -- we're also smack dab in the middle of a frustrated 12th House Mars sextile a slick, smooth Saturn/Venus (inconjunct both) and therefore lacking any relationship with either! I doubt very much We're going to fall for whatever they try and sell us this time around. But with the separating sextile to the Sun, we'll still "like" Obama and, with the trine to Pluto, still respect the fact he's "in charge", but it's all "been there, done that, nothing new" by now. And with that Jupiter et al on the Descendant opposite this Moon on the Ascendant, it'll be a bit more difficult to pull the proverbial Neptune wool over our eyes. Okay, this wasn't so brief. But that's just what jumped out at me.